Do you want to achieve a slimmer, natural looking appearance without surgery or downtime? 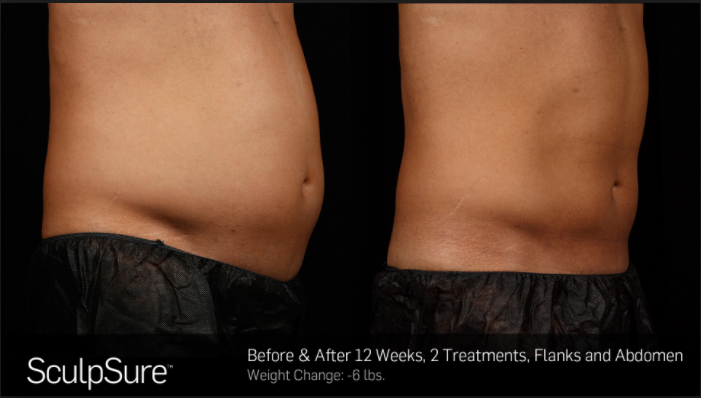 Dr. Shatkin and his team of health professionals now offer Buffalo and Western New York, Sculpsure, the highly acclaimed non-surgical method for fat reduction. Even with diet and exercise, most people have stubborn pockets of fat that seem impossible to lose. Unlike Coolsculpting SculpSure’s body contouring technology is able to target and can destroy the targeted fat cells safely in just 25 minutes without affecting the skin’s surface. There is no recovery time following treatment, so you can resume your daily activities immediately. Patients may need multiple treatments to achieve optimal results. 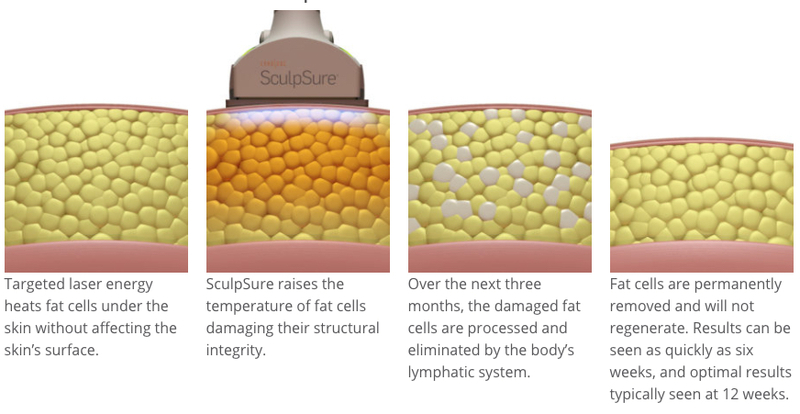 Sculpsure is the revolutionary new non-surgical treatment targeting fat in the body resistant to diet and exercise in areas that bother you.